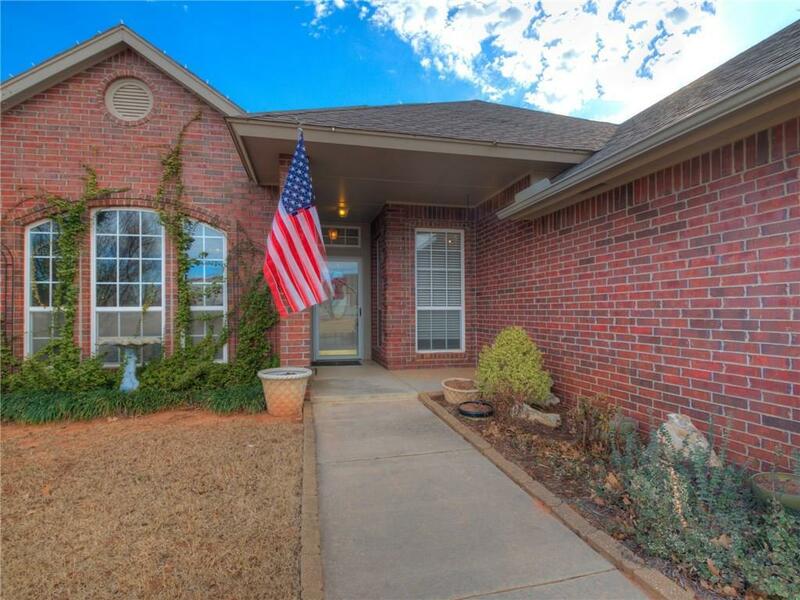 Wonderful home in Blanchard on over 1 acre. Featuring 3 bedrooms, 2 bathrooms, 2 car garage, lovely floor plan with formal dining, study, spacious kitchen and living room, covered back patio, and many more amenities. This home truly is a must see and won't last long!